Topform Furniture Pty Ltd is a family business manufacturing and selling furniture since 1965. In Southern Tasmania we sell our range of furniture directly from our Factory Outlet location. 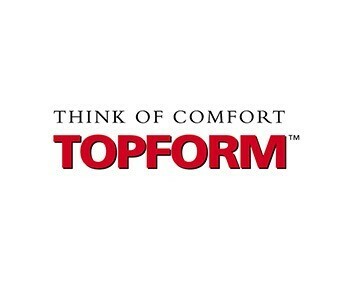 The Topform range of motion furniture is also wholesaled to over two hundred customers throughout Australasia.